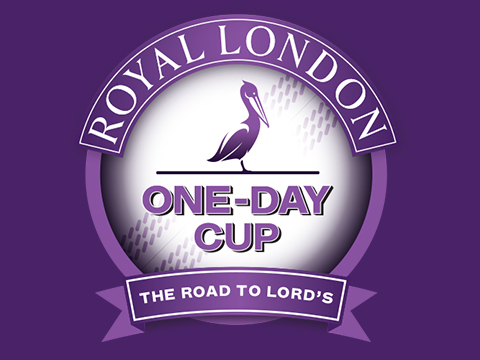 This is an excellent chance to photograph one of the most exciting, action packed formats of cricket as Middlesex take on Somerset in the Royal London One Day Cup. 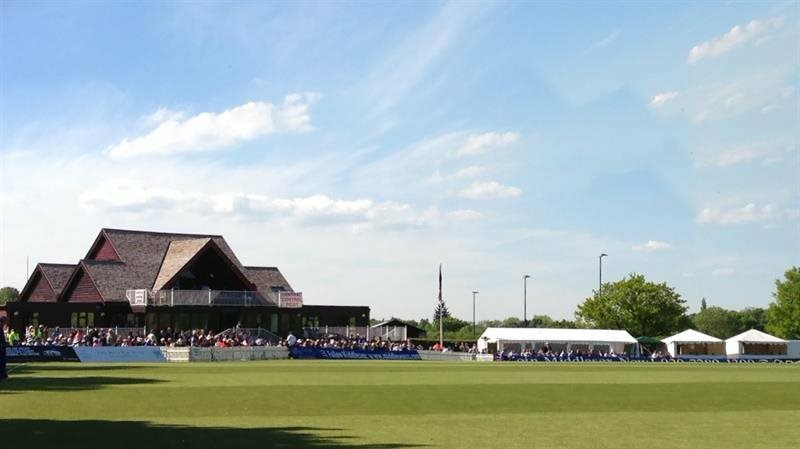 The match takes place at Radlett Cricket Club not at Lords. 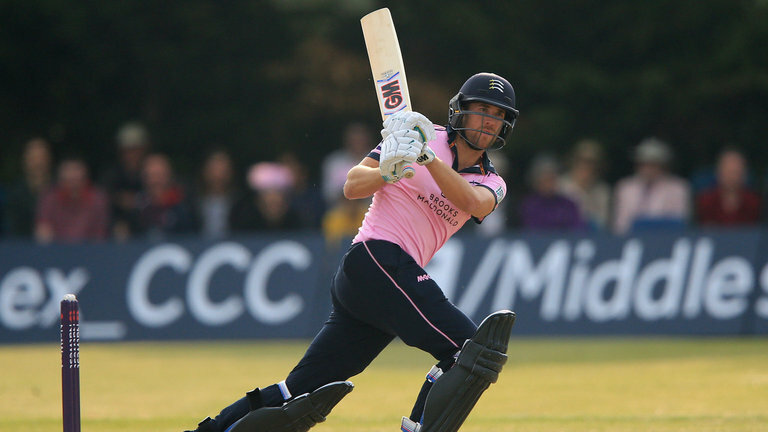 The Radlett ground is a great compact and picturesque venue, meaning that super telephoto lenses are not needed as we can get unusually close to the action. A 400mm or so is perfect. Radlett is just north of London and is also easily accessed in 20 minutes by train from Kings Cross. I will take you through all of the nuances and techniques of photographing cricket in a whole day of action packed competition. The Match starts at 11am and is most likely to finish in the late afternoon / early evening. 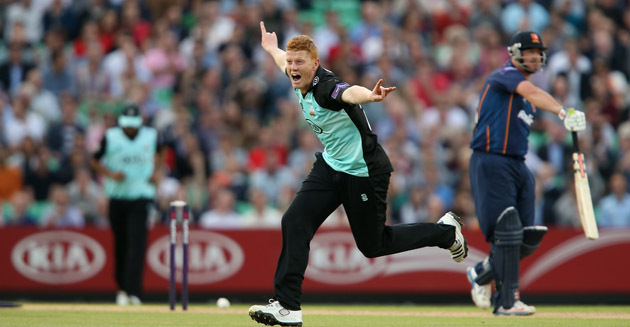 The 50 over format is probably the best all-round cricket competition to photograph offering lots of excellent photo opportunities all in one day with the teams also wearing colourful kits. The course fee is £195 and the numbers are strictly limited to allow myself to give as much one to one tuition as possible. The previous cricket course I ran was hugely popular so please email me at info@sportsphotographyschool.co.uk to secure your place.